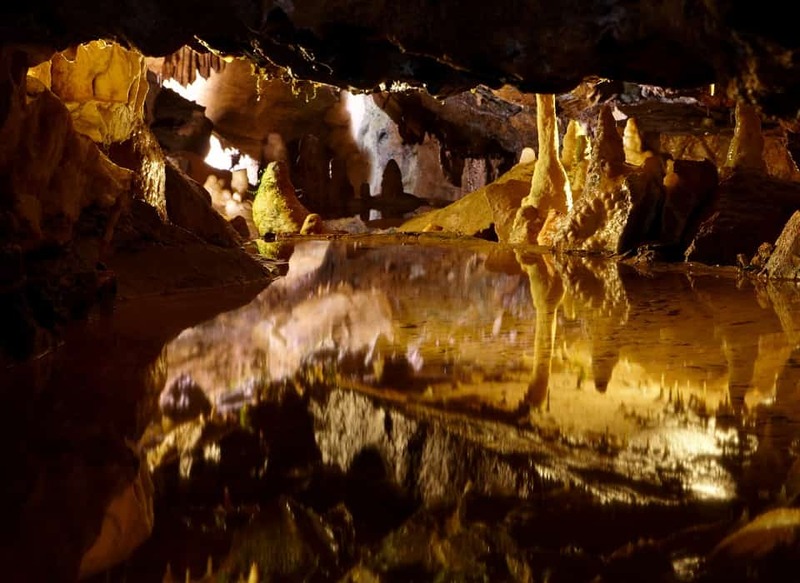 Walk through nearly 350 million years of history. 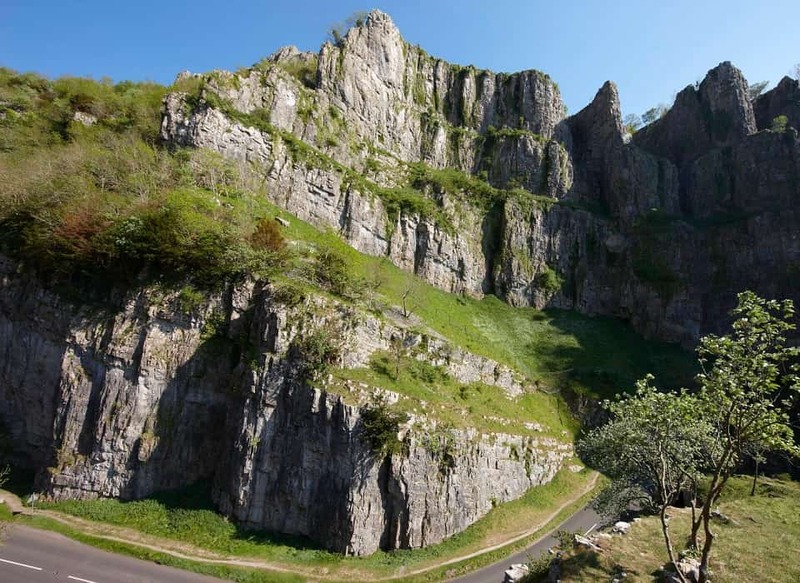 Wander up the highest, inland limestone cliff formation and explore two of the oldest showcaves in Britain. 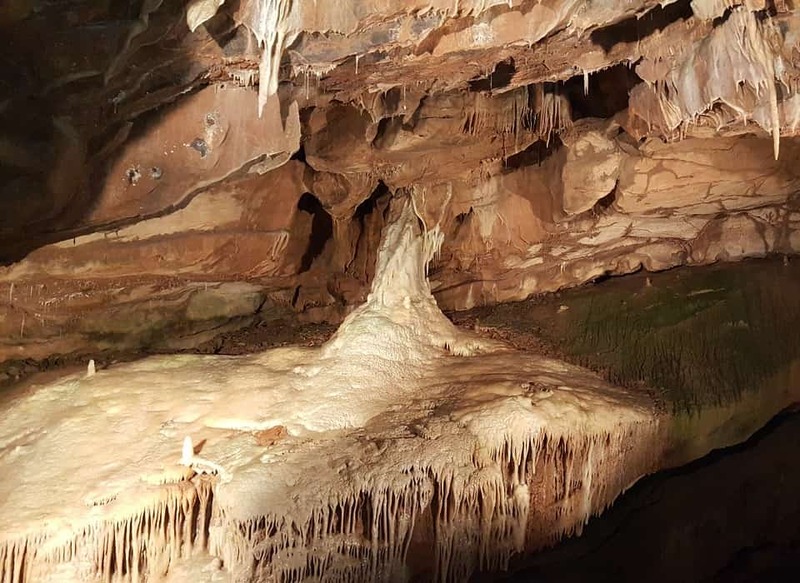 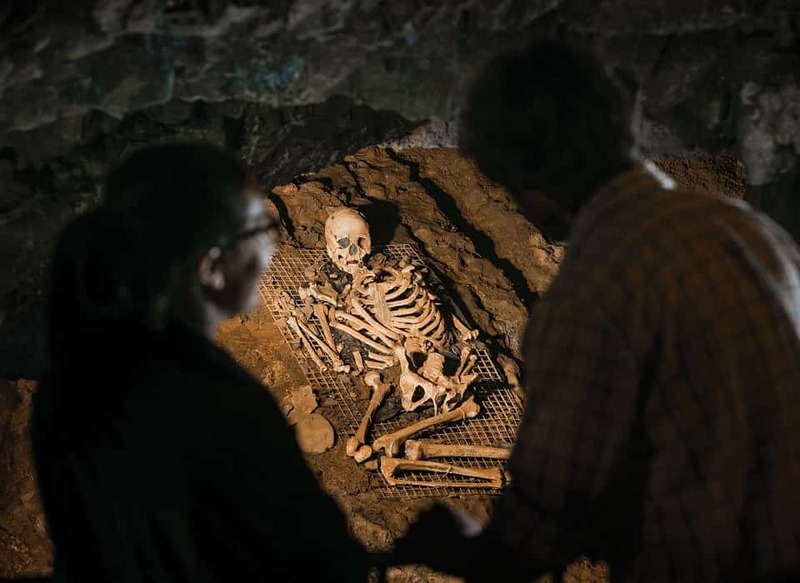 Immerse yourself in the iconic landscape of Cheddar Gorge & Caves where Britain’s oldest, most complete skeleton, known as Cheddar Man, was discovered in 1903. 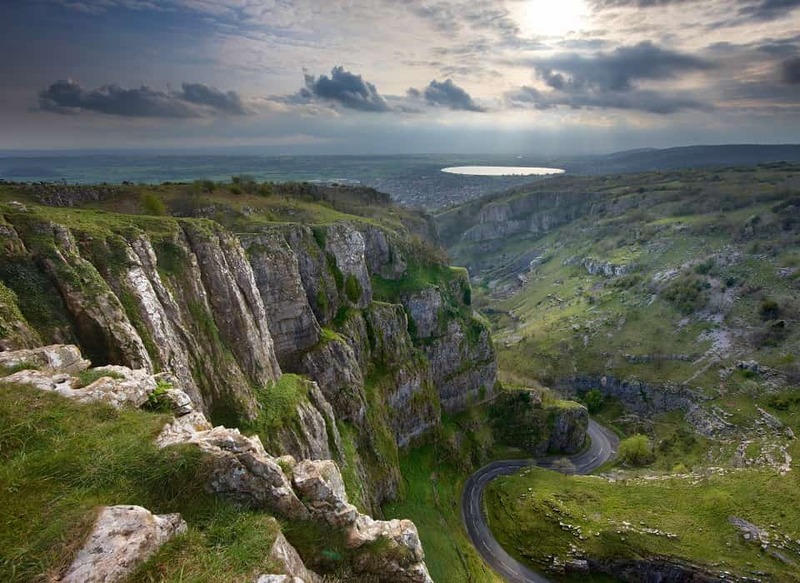 Jacob's Ladder and the Cliff-top Walk.